Mere Pyaare Prime Minister: Ahead of release on 15 March | BollyWood News……. As Rakeysh Omprakash Mehra’s Mere Pyaare Prime Minister gears for its release on 15 March, early reviews have started kicking in which have unanimously lauded the slice-of-life drama. Some netizens have also opined that the film bore the potential to go for the Oscars, but was not selected. Following the 91st Academy Awards, which aired on 25 February, the hashtag #AFilmThatDidntGoToOscars started trending on Twitter, with Twitterati wondering how the social drama was overlooked for the Oscars. 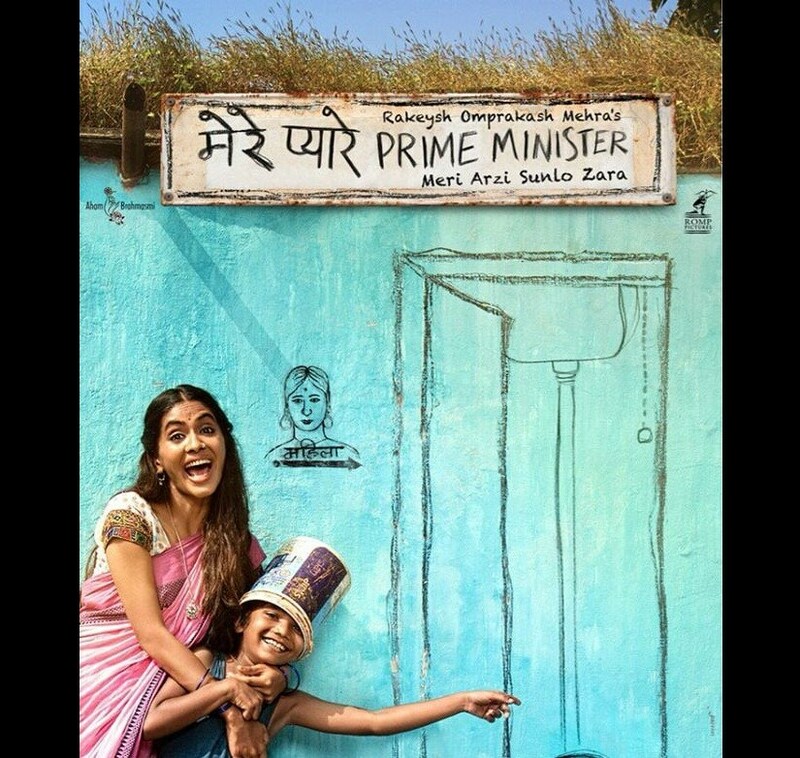 Mere Pyaare Prime Minister narrates the story of an eight-year-old Mumbai slum dweller who wants to build a toilet for his single mother and makes an appeal to the prime minister. It is the only Asian film which was screened at the Rome Film Festival 2019. Mere Pyaare Prime Minister was earlier slated to be released on Gandhi Jayanti since the film, the filmmaker had said, was inspired by Mahatma Gandhi. “Gandhi is a recurring motif in the film… It comes many times….four times in the film,” Mehra had said to DNA. As reported earlier, The film has been shot in real locations which were finalised after the recce of one month in Mumbai. Three years ago, Mehra had visited the Gandhi Ashram in Gandhinagar with an NGO which had decided to bring about change in the country after the release of Rang De Basanti. After seeing Mahatma’s model toilets, the filmmaker started an initiative to build washrooms in municipal schools.